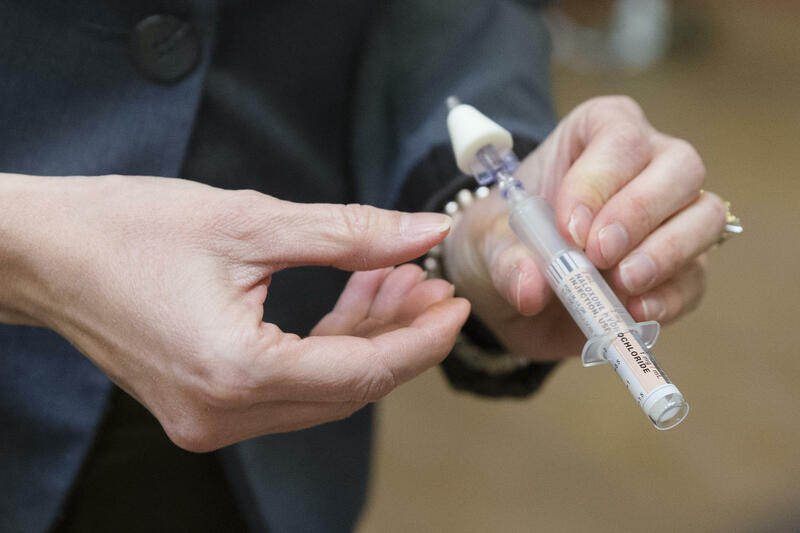 The Franklin County Coroner's Office has recorded a "dramatic increase" in overdose deaths, a total of 18 in one week. That's about 2.5 deaths per day - and much higher than the overdose death rate in 2018 thus far, according to Franklin County Coroner Anahi Ortiz. Ortiz says preliminary screenings show majority of the overdoses are fentanyl-related. A lot of the overdose deaths in the past week were concentrated in the West Side of Columbus. “A lot more of them are on the west side in terms of this grouping of overdose deaths," Ortiz says. "So, 43223, 43222, 43204, so there's a particular batch there." 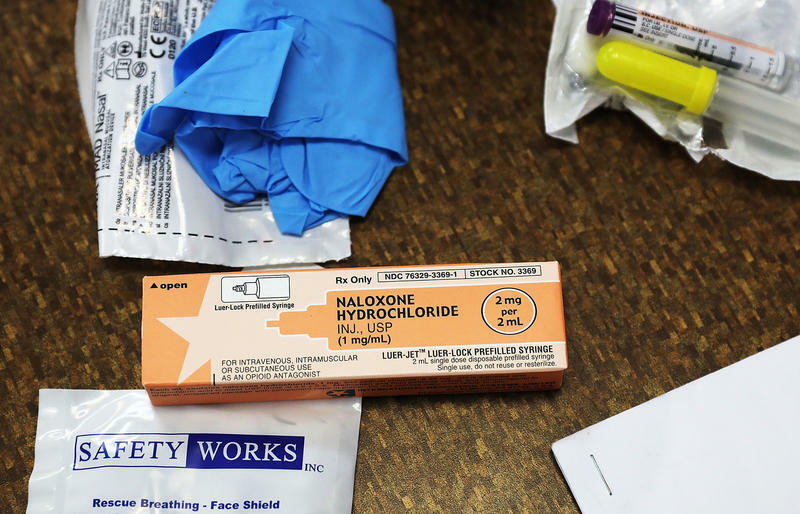 Last week saw one overdose death in Gahanna and another in Reynoldsburg. During his final State of the State address, Gov. 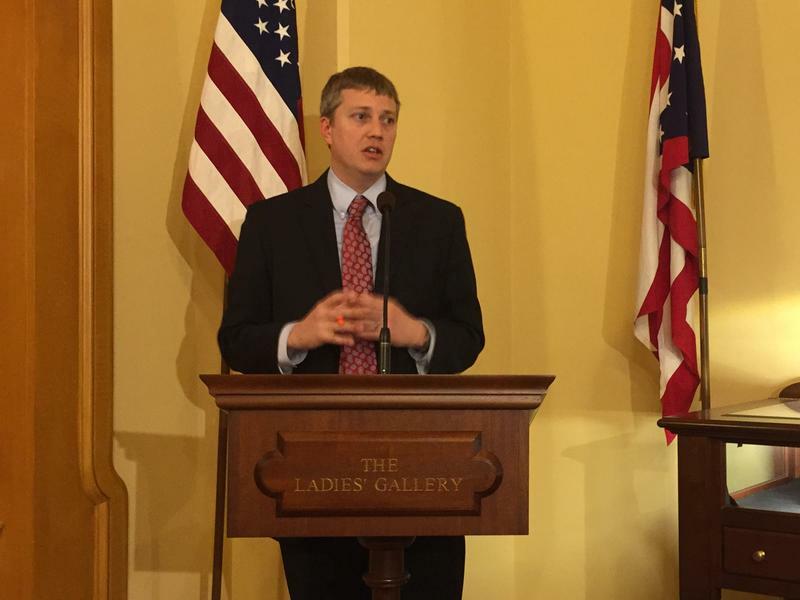 John Kasich said Ohio is the strongest it’s been in a generation. But a coalition of unions and health and human services organizations say they think they have the data to prove that’s not true. Ohio is the 12th unhealthiest state in the nation, according to the America's Health Rankings Annual Report released this week by the United Health Foundation.